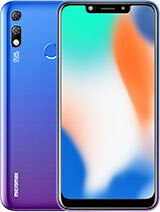 does this phone has a orientation sensor?please reply frenz its very very valuable to me. what is the manufacture's name of its CPU and GPU? and what is the model number and brand of A52's chipset? does this phone have wifi hotspot? 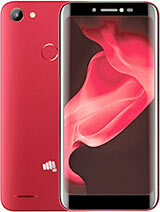 Can i support or play FREE GPRS or Internet in this micromax A 52? That meen if i purches any new sim then in this sim 1 month 1gb internet free. 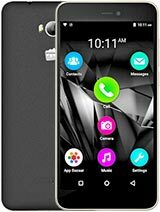 which phone is best for playing games micromax a52 or a56 and will this two phone support heavy hd games. bt be carefull while using it. i thnk so phone is pretty fast pretty good pretty smooth. 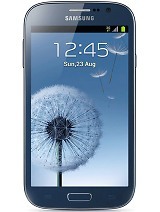 thank god for positive review in this mobile i hav alredy purchsed i hope it will works excellent. AnonD-21738, 11 Aug 2012can this phone play HD videos ? Thanks in advanceprakash it can play 720p videos,which other phones dosent play at this price point. AnonD-6053, 10 Aug 2012Video calling is possible with his back camera? Any1 tried@rohit video caling can be done only with the front camera,and a52 does not have that. I'm using this phone from last 2 months. 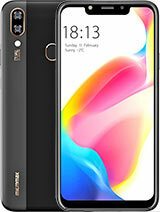 It's very nice mobile in the price range. There is only one lag is that it has only 223MB of RAM. Bad multitasking, because of low ram some apps are closed automatically and it become slow however having 1GHz processor. Still there is't any rooting help out. 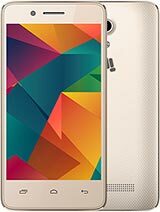 Please some one post how to root this phone.